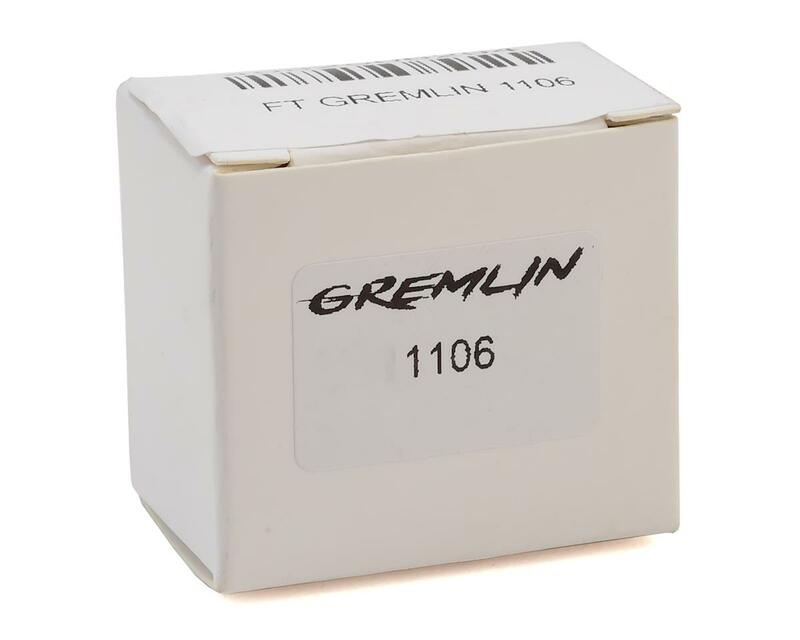 The Gremlin 1106 4500kV Brushless Motor will take your 2" or even 3" gremlin to incredible levels of performance! Developed as a premium power system, this motor delivers great performance to not only the Turbo Gremlin Frame, but additionally any other 3" build. 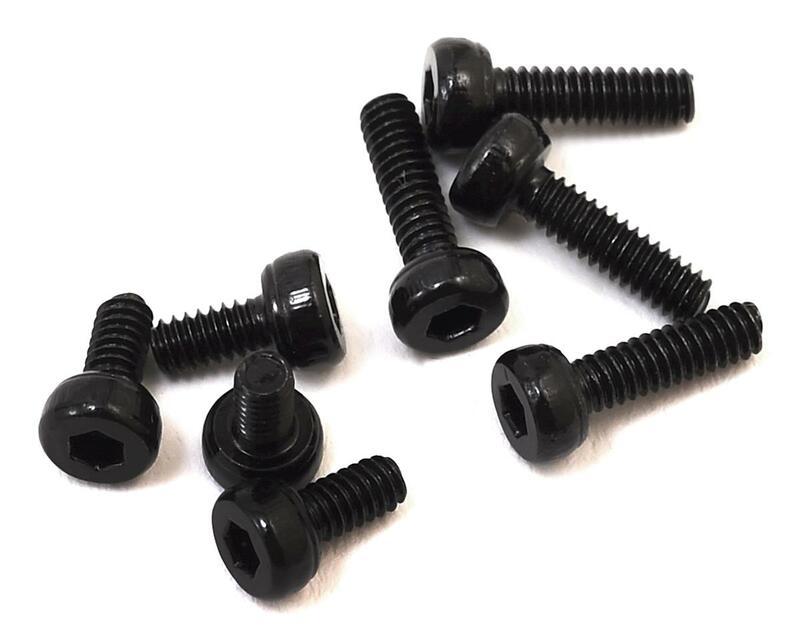 Experience incredible performance and durability today. I purchased two of these motors only to find one of them did the same exact thing the other reviewer noted. One of the motors worked fine, but the other even trying other ESC's only jiddered back and forth. Sad because I had to pull apart a really homemade build I was working on for my son. I submitted a service request so I'll let you know how this ends. Bought 4 of these for my Turbo Gremlin. They don't like getting wet. Flying on a dewy morning isn't very forgiving. They dry out, their fine. 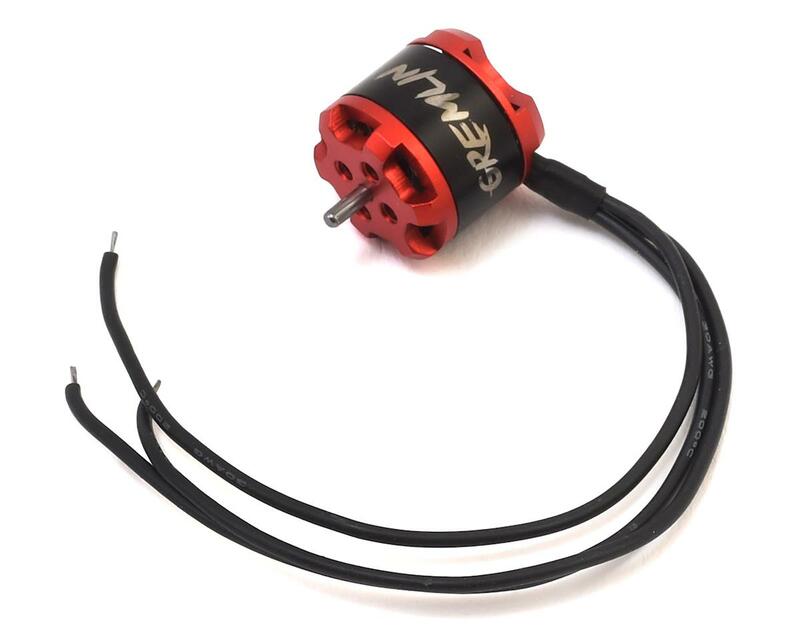 I'd recommend the 5500kv model for the turbo gremlin on 3s. These ones didn't quite have enough punch to learn tricks. Light batteries like 650mah and smaller. After a few crashes, I haven't bent any. I had bent 3 Emax 6000kv motors, the previous ones I had on there. Bought two of these to put on a FT pizza box micro arrow and after receiving them neither would start reliably with the recommended 12a ESC. Would just jitter around at roughly 2-3rpm. Hardly what I expected. After sending FT/Amain email through their website online support (Huh) and got no response I called their tech support phone number only to be told I needed to talk to someone else and that that person would be calling me back shortly. Nope, never returned my call. I guess I am just out $30 some dollars. This is not the way you run a business. Just very rude to not return customers emails or a phone calls. Bad (No!) customer support will not get me to buy more products folks!